Don't let your kids get bored these school holidays! 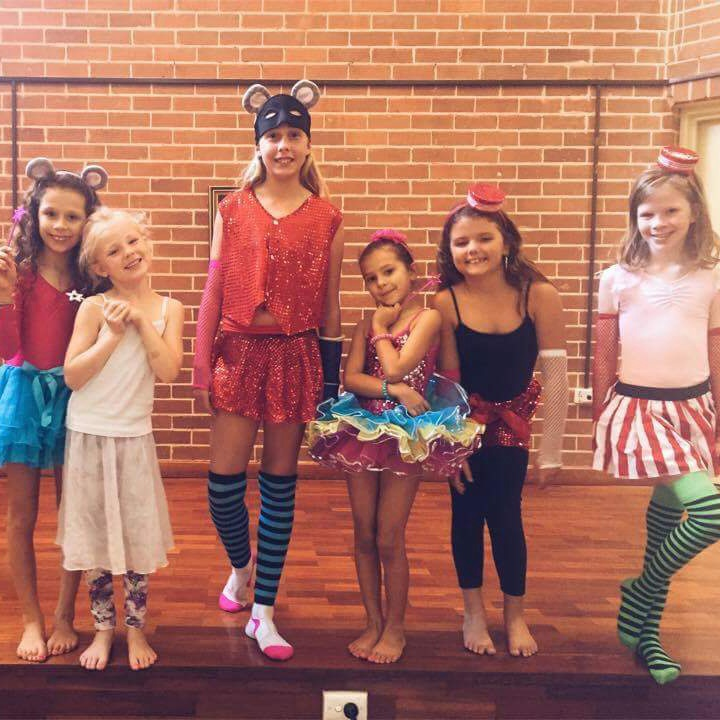 Sutherland Shire Singing offers jam-packed school holiday workshops and masterclasses! Our two-hour masterclass offers a more intensive experience for students who want to refine their vocal technique and begin to build their repertoire. The masterclass delves further into the mechanics and craft of singing, and will help students take their abilities to the next level. 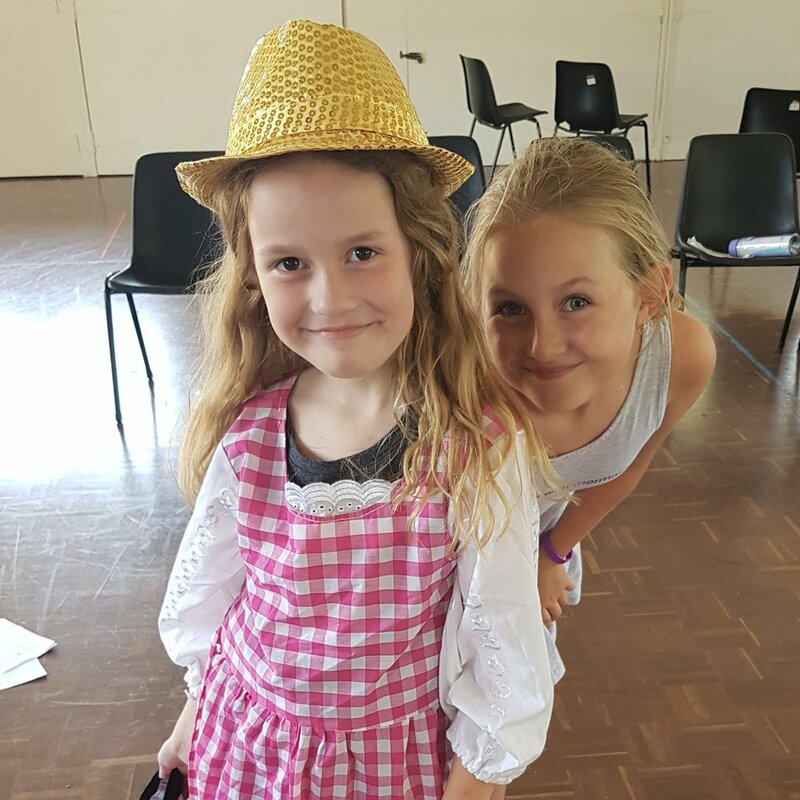 A fantastic 2 day holiday workshop for kids who love to sing! Your child's inner star will come to life while singing the latest child-friendly pop songs with choreographed dance moves and fabulous costumes. They will also learn the basics of singing and performance in this fun workshop. Does your child want to write their own songs? This workshop is for them! 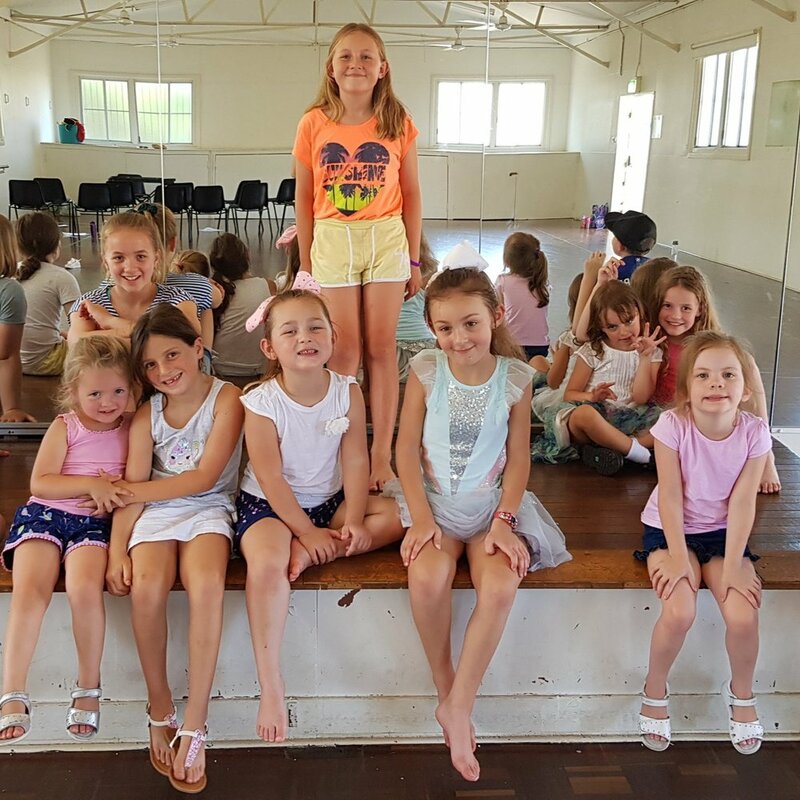 With fun exercises and activities to inspire their inner composer, this 3 hour workshop will give them tools to improve their songwriting, understand the importance of rhythm in lyrics and learn how to pair a chord progression with a melody. To ensure each child gets the absolute most out of this workshop, numbers are limited to 5 children per workshop.